I'll try to acquire this for you, hold. Awesome! I like that class title too. I'll have to try your mod sometime. also usable as a generic female monk replacement. Well.. all of the tracks are lacking final vocal takes. I actually used a pretty bad mic on this (I recently bought a real condenser microphone though so after the show I'm going to get the vocs all nice). Well it is true folks I will be making new time mages but I can't start on them just yet. All my free time goes to working on becoming a rock star. I wrote 9 songs recently and I'm performing them in a week (I'm pretty nervous). But after that I should be able to start cranking them out. 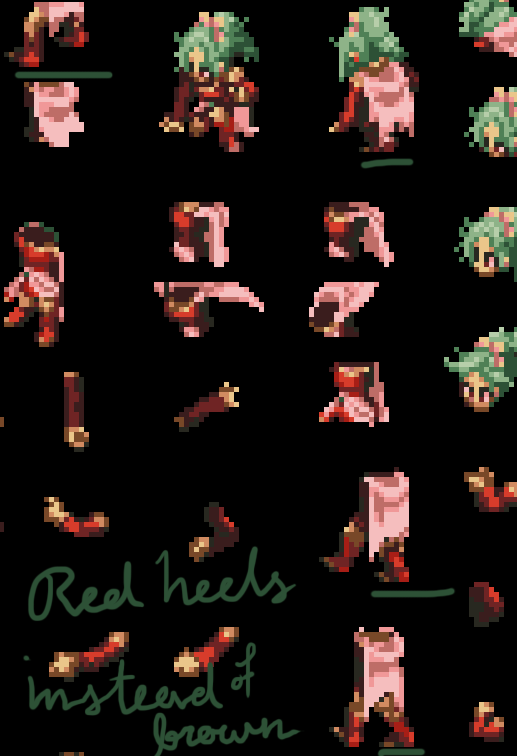 I hope I remember how to sprite.. it's been a long time. No.. well, I mean I realize they're different. Just that it's a big change, and it has to do with celestial bodies. 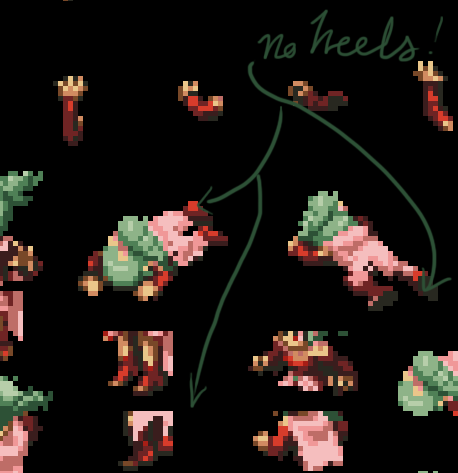 Spriting / Re: Valk's Projects Terra(final) WIP: Fran, Deis, Garr, Sydney and concepts. This is worst than when they turned Pluto into a non-planet. Fantasy encroaches upon more reality.. yes liberation. I'm a Leo now. Always thought the descriptions of my my character seemed off, yet they still do... meh, I am unfazed. The Lounge / Re: Do want? I've only been in the airport in Toronto there but it seemed expensive. (Even considering airport prices) I wanted a snack cause my layover was 3 hours, I think a small smoothie was 10 Canadian dollars.. I didn't order one. The shipping is $2.45, still a little high for how small it is, but not 4 times the cost; more like 40% the cost. The Lounge / Do want? Posted here because maybe someone from this site wants to buy this Ramza keychain. Journey of the Five Ch.1 / Re: What is your favorite thing about FFT JOT5? My favorite thing is the synth shop! Me too.. both of these are pretty nice. Keep it up! Xifanie, this is a great tutorial. Also good to know I can still use TIM utility via dosbox. http://ffhacktics.com/smf/index.php?topic=5084.0 (great for touching up arm frames).